As the weather here in London continues to be Mediterranean rather than British, we thought it was about time for another summer drink at Coq d'Argent, next Thursday 16 July 2015, from 19.00 onwards. 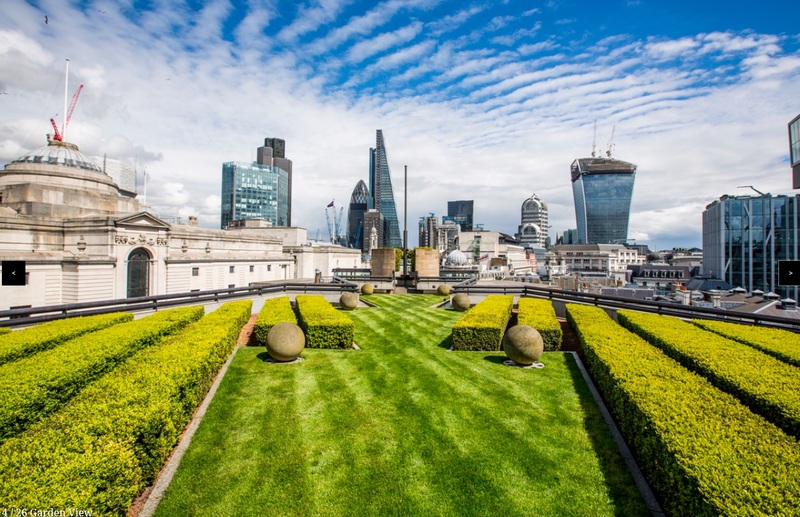 You will find us on the rooftop terrace, typically on the grassy patch at the front-end of the building. If the weather is bad, we will be somewhere in the circular gallery on the top floor (take the elevator on the ground floor to go to the rooftop level). Late August, our Dutch friends have organized another summer boat tour. If you want to sail along on Saturday 22 August 2015, register here and make sure you arrive at Temple Pier before 12.30 on the day. And last but not least, you can now already look forward to an "Indian summer" drink in early September, again at Coq d'Argent. Our own summer drinks require no registration, so just show up to meet some fellow Belgians.